Brazilian by birth, Rafael lived some years in the United States and Canada, before the extreme cold of the Montreal winter forced him to question the future for his young family. At the age of 32, after selling the Brazil-based IT company he had been running with his brother for 15 years, Rafael decided to “retire” and take his family to Europe. After some time in Switzerland (which they decided wasn’t suited for their long-term living), a friend advised Rafael to visit the town of Cascais, just over 30 minutes outside Lisbon. The family was quickly won over. 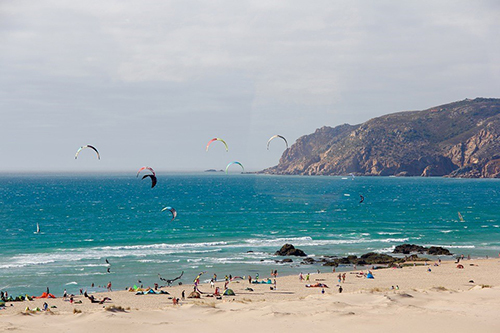 Here they have the best of both worlds: they’re close to beaches but also an easy commute from the amenities of the Portuguese capital. They also found a high standard of education here (often a deal-sealer for families with young kids). Rafael has discovered the great investment opportunities on offer in Portugal and is taking full advantage. He’s bought a number of warehouses that he plans to operate as meeting rooms, music rooms, and a cross-fit training studio. He’s also renting out storage space and shared offices for small start-ups. Rafael spoke highly of his newly-adopted home to attendees at our Live and Invest in Portugal Conference last year. Hands-down, the best climate in Europe… Because it’s close to the sea, it never sees extreme temperatures. People here live more out of doors and are happier. Friendly people… If you like to participate in clubs, church, volunteering, sport, etc., it’s easy to make friends here. Most people speak English. Ideal for small businesses and start-ups… While it’s not a place to come looking for a job, the climate is ripe for small businesses with increased funds being pumped into this sector. Delicious food… The menu is simple Mediterranean and fresh—delicious sardines, shrimp, and other local seafood are the highlights. 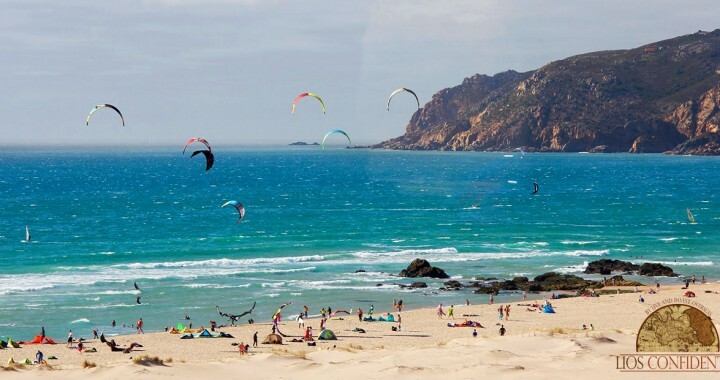 With so much going for it, Portugal is really worth every would-be retiree’s consideration. And we’re heading there—to gather with our full team of Portugal expats and experts—for our Live and Invest in Portugal Conference in the Algarve this July. While it’s my first time traveling here with my Live and Invest Overseas colleagues, I’m no stranger to Portugal. My grandfather was Portuguese, and I have fond memories of summers spent around Lisbon and Cascais. We’ll be staying at the Tivoli Carvoeiro Beach Resort. You’ll have a little time, during our coffee and lunch breaks, to go out in the sun and appreciate the views from this dramatic clifftop location. But if you can swing an extra few days here, why not schedule in some pure beach time, too? By now, we’ve opened up registration to the full readership, and VIP spots sold out in record time. We’re making 10 Bonus VIP Spots available starting today. Grab one now (before they sell out, too! )—and qualify for a US$300 discount (including the Early Bird discount) with your special code: PORTCONFIDENTIAL. Posted in Live And Invest Overseas Confidential and tagged Live And Invest Overseas In Portugal, Live in Algarve, Live In Portugal.